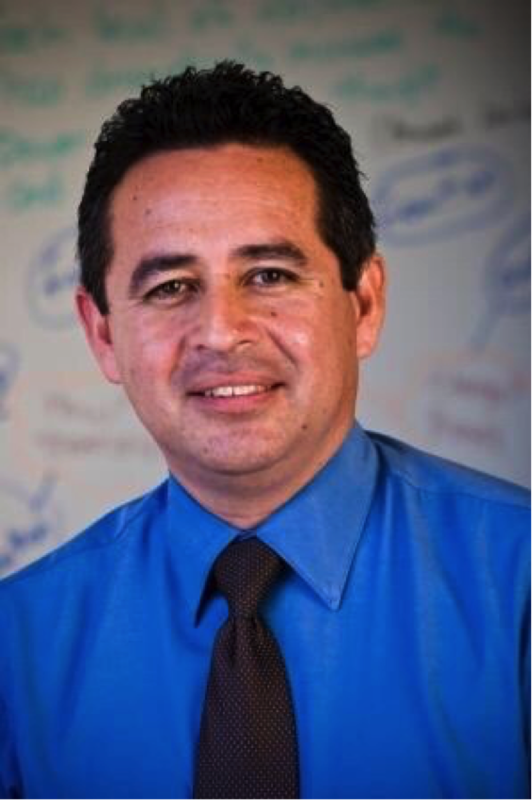 Dr. Gregorio A. Ponce is Dean for the Imperial Valley Campus of San Diego State University. 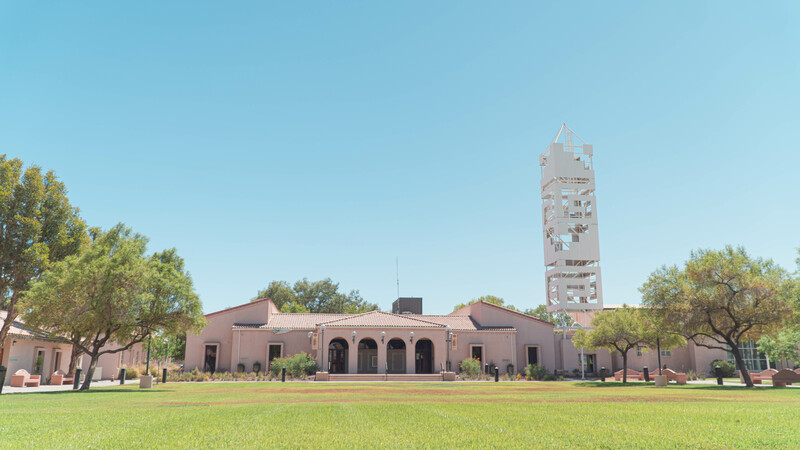 In this capacity, Dr. Ponce is charged to support the work of faculty, staff, and administrators to enhance the learning of experience of SDSU-IV students. Prior to this appointment, he was a faculty member of the Division of Education teaching a variety of courses varying from mathematics methods to educational leadership. His research agenda focuses on the teaching and learning of mathematics, which has resulted in multiple publications in prestigious peer-reviewed journals. Dr. Ponce is a native of Imperial County with a Doctorate in Educational Leadership and a Master's of Arts in Applied Mathematics. He joined SDSU in 2003. Donna, a full professor in the Psychology Department, is starting her 24th year at SDSU Imperial as our Associate Dean. She did her undergraduate degree in psychology at the University of Washington, her MA and Ph.D. in social psychology at University of California, Davis, and completed a fellowship in health psychology at UCLA. Donna has taught a wide range of courses in the psychology program at SDSU-IV, served on many campus and university committees, served as chair of the Arts & Sciences and, most recently as chair of the Professional Studies Division. Her research focuses, broadly, on gender, ethnicity, and their relationship to physical and mental health, particularly within the context of close relationships. Donna looks forward with optimism to this new chapter and challenge in her life as Associate Dean at SDSU-IV. 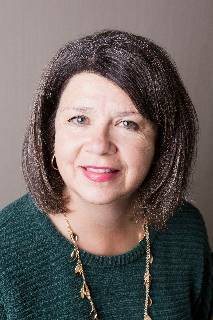 She will be starting in her new role on August 22, 2017 and will continue supporting the Division of Professional Studies for at least one more semester. On April 17th, 2017, Maribel Madero joined SDSU IV's administrative team as our Director of Business and Financial Affairs. Maribel has a Master's degree in Business Administration with a specialization in Financial Management and a Bachelor's degree in Economics from SDSU. She was born and raised in Imperial Valley and currently works at the Imperial County Sheriff's Office. Before that she worked for General Dynamics-NASSCO in San Diego. Maribel is also fluent in English and Spanish.